Up to 300 jobs could be created by the Red John Pumped Storage Hydro Project, proposed to run between Loch Duntelchaig and Loch Ness. It would have a generating capacity of 400MW, which would be enough to power almost half-a-million homes. And while there are landscape and wildlife concerns, councillors and the local community council appear to have confidence developers will deliver on their “low impact” pledges. 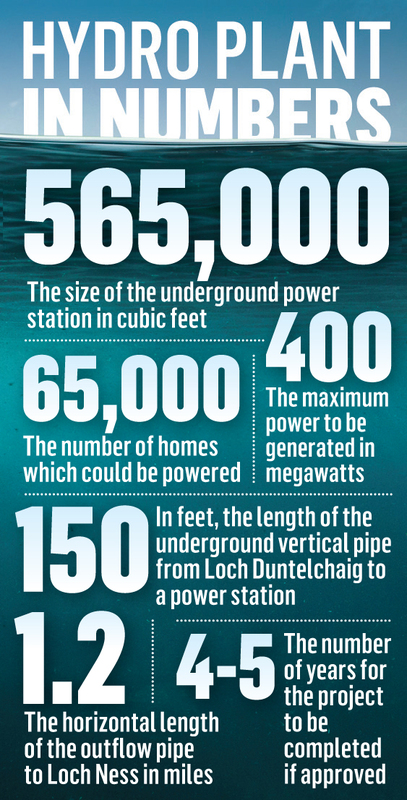 Much of the infrastructure could be deployed underground, meaning that there is minimal damage to Loch Ness, the castle and the surrounding landscape. Mark Wilson, managing director of ILI Energy, said: “This is an important milestone in the project and takes us one step closer to improving energy security for Scotland and the whole of the UK. “By allowing us to store more clean energy generated from renewable sources for when we need it most, Red John stands to save one million tonnes of CO2 every year – truly unlocking the potential of wind and solar to decarbonise our energy systems. 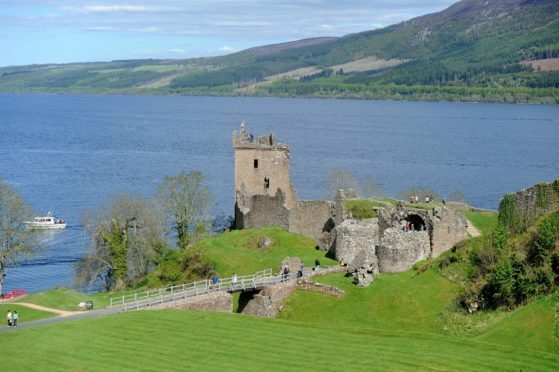 He said he understood there may challenges, particularly with concerns over the chosen location at Loch Ness, opposite Urquhart Castle, but stressed the visual impact would be “minimal”. Mr Wilson added: “The majority of the project will be underground. A pre-planning assessment has highlighted concerns it could impact on protected species including bats, otters, wildcat, red squirrel, pine marten, water vole and badger, as well as on birds, peat and woodland. It also states there is uncertainty at this stage whether it would have an impact on views from Urquhart Castle, on the other side of Loch Ness. Aird and Loch Ness councillor Emma Knox said “This sounds like an exciting opportunity for the local community with hundreds of jobs being created to construct the station and once the facility is up and running it will provide a sustainable source of energy and employment. “Loch Ness and the surrounding landscape provides a great source of renewable energy, however, I’ll reserve judgement until we see the details of the scheme. “The project is still in the early stages and there is ongoing consultation with Community Councils, local businesses and others. “I look forward to seeing the plans during the public exhibitions planned for Dores next week. “I hope there will be minimal disruption during the construction and that the beautiful landscape will be preserved.